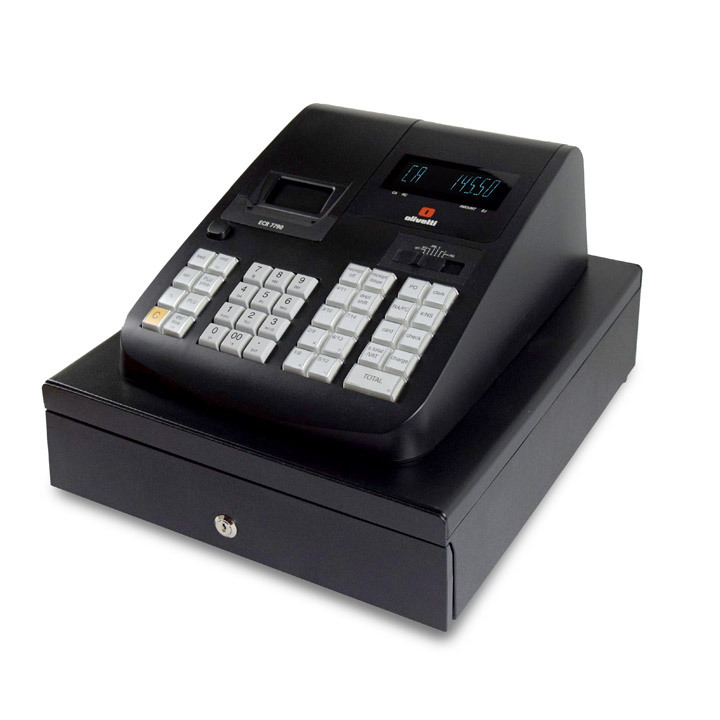 If your business deals with food, drink or any kind of liquid then you would be advised to have a cover on the keyboard to prevent damage to the machine. 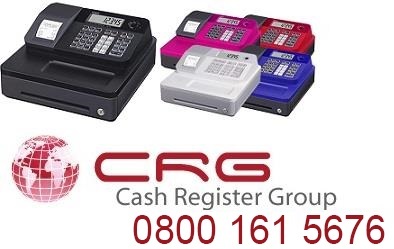 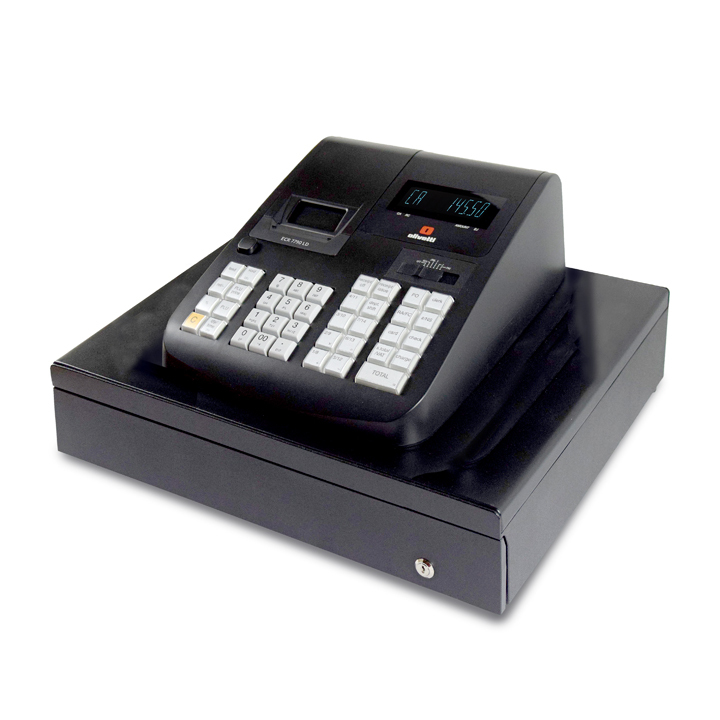 The covers are made of a silicone material that have been specially made for your model of cash register or epos. 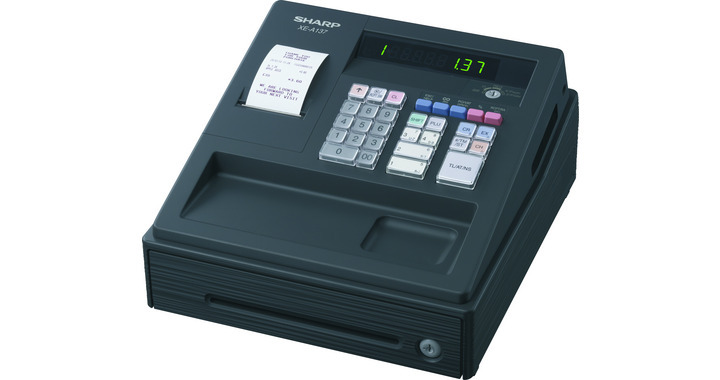 What is the make and model of cash register you have ?